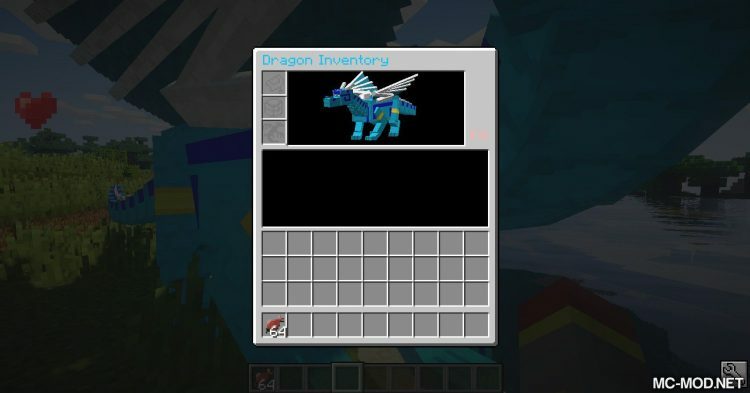 Dragon Mounts 2 Mod. 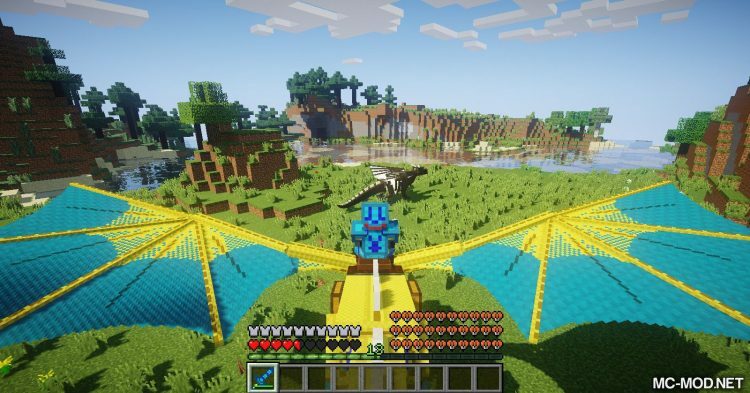 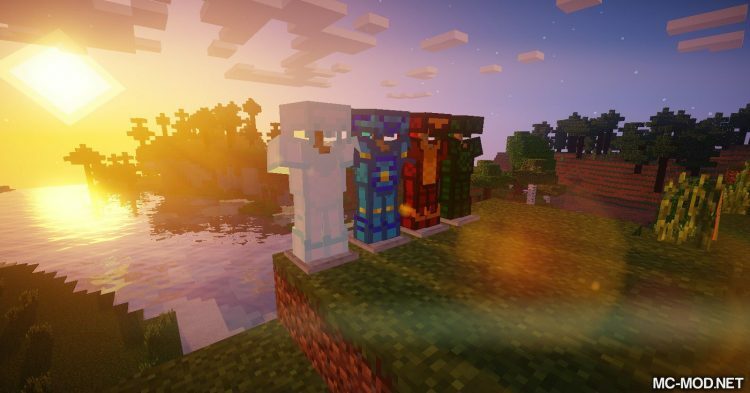 Do you want to become a dragon hunter in the Minecraft world? 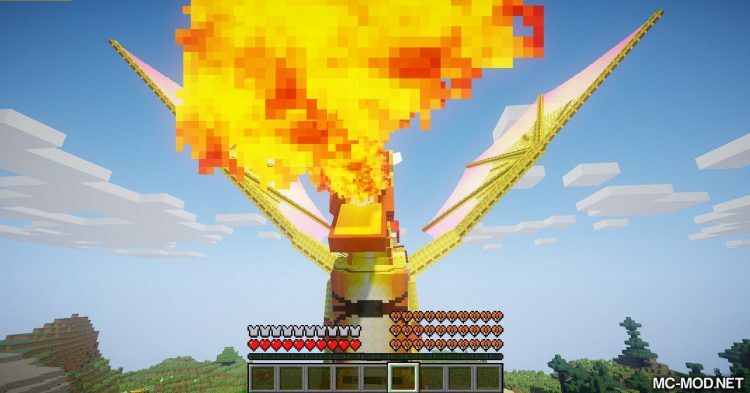 Have you ever dreamed of riding and training a dragon of your own? 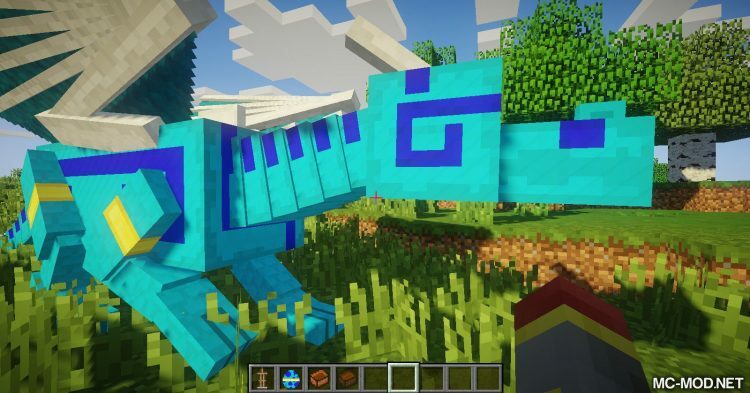 Then Dragon Mounts 2 is the mod for you! 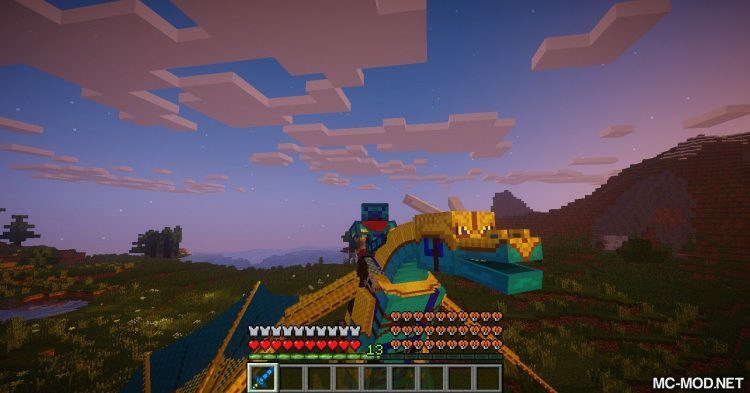 Dragon Mounts 2 allows players to raise a dragon of your own. 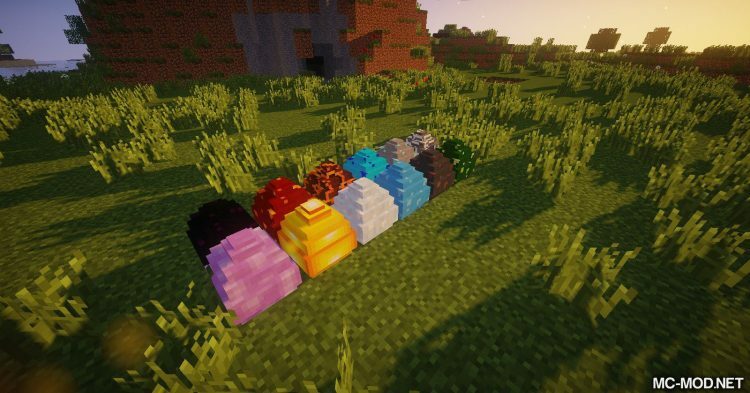 Dragon eggs in Minecraft are not just for decoration anymore, you can help them grow into a real dragon. 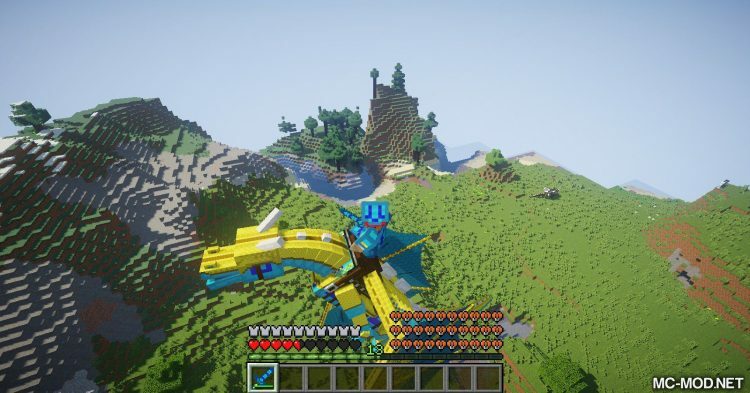 Dragon is a very mighty kind, Dragon Mounts 2 added to Minecraft many kinds of elemental Dragon with diffrent strength and weaknesses. 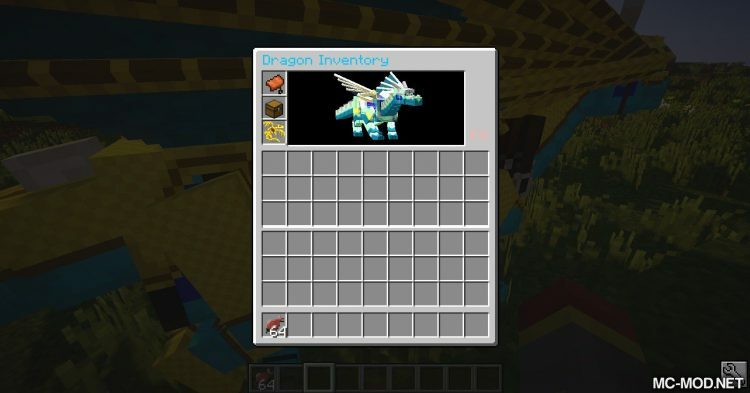 As a dragon hunter, you can also take dragon scales to make your own equipment or tools from dragon scales. 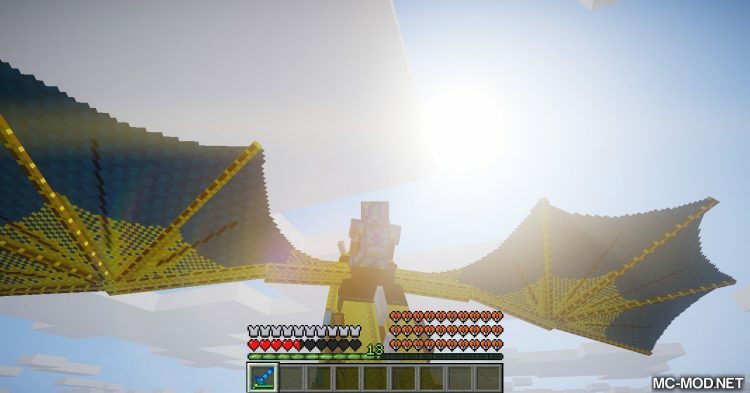 Dragon scales can be obtained from using a Diamond Shear or killing a dragon. 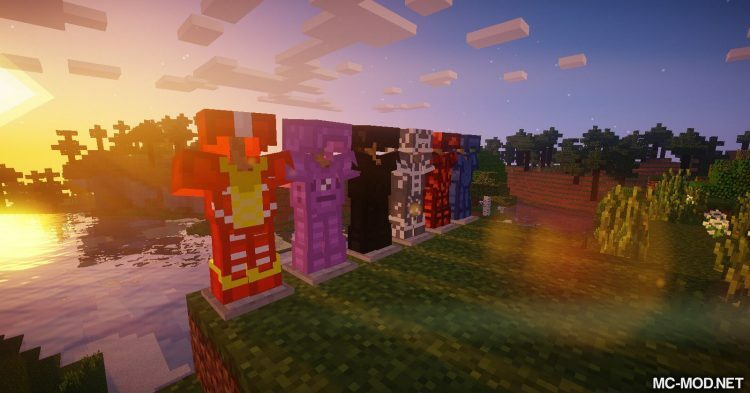 Depending on its element, sets of equipment made from different types of dragon scales may also have different special effects. 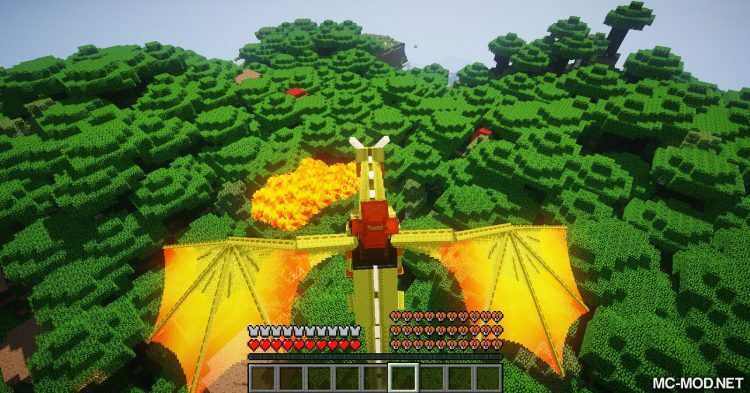 Dragon Mounts 2 also allows you to raise dragons thanks to the Breeding system of the mod. 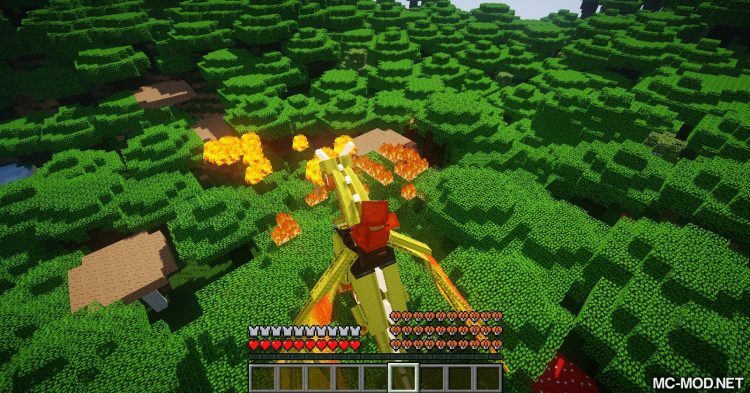 Which mean you can raise a powerful Dragon family, with different elements to conquer the vast Minecraft world.